Swimwear & Resort Wear | Brisbane . : Sequins and Sand Resort Wear :. 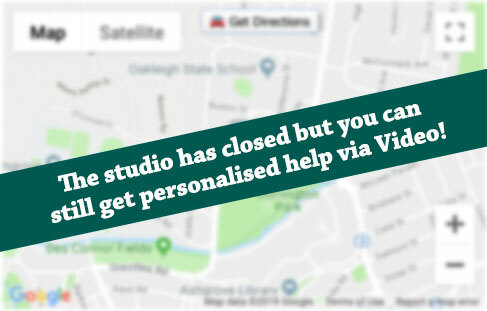 Our studio has closed and we are no longer in Ashgrove. But you can still get personal, expert help and we're offering that via live video! Yep, we chat with each other live via ZOOM at a time that's convenient to you and work out what styles and sizes would work best! Book your 30min appointment via the contact form below and we'll contact you and take you through what to do next and how the session will run.